At West Coast Marble & Granite, we strive to supply you not just an aesthetically appealing countertop but also something, which is equally functional. In this regard, since granite, as a material fits the bill perfectly, we manufacture, supply and install benchtops made from this versatile stone. 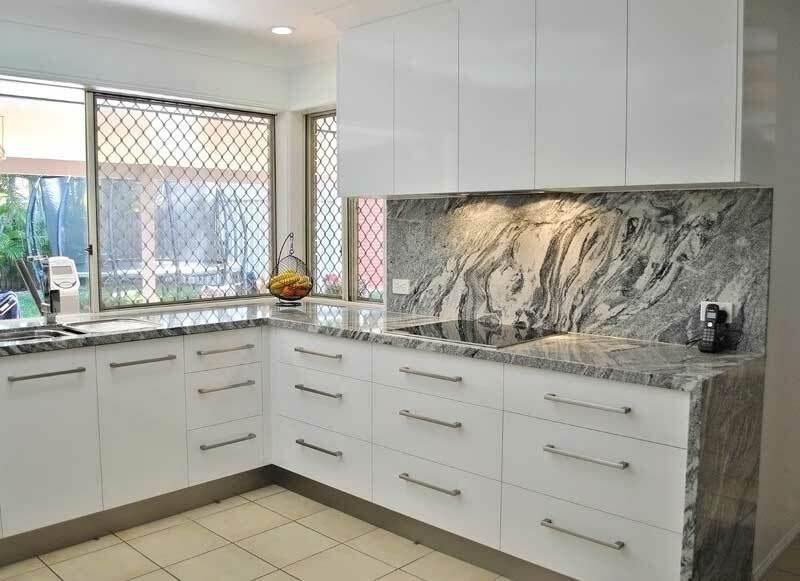 As we have been in this industry for years, today we have shaped up to be the leading granite benchtops supplier in Perth. If you have settled down at your new home or have kitchen renovation on the cards, get in touch with us. We have in stock granite benchtops of varying shades that will blend effortlessly with the existing colour scheme. We also supply such stones for commercial spaces such as restaurants and bars. Stay stress-free when it comes to our products, as we guarantee only quality stone finishes ready to withstand high traffic usually encountered at a kitchenette.